Thanks to the continuous support of the community and the tireless work of our volunteers in 2016 we helped more people than ever before. 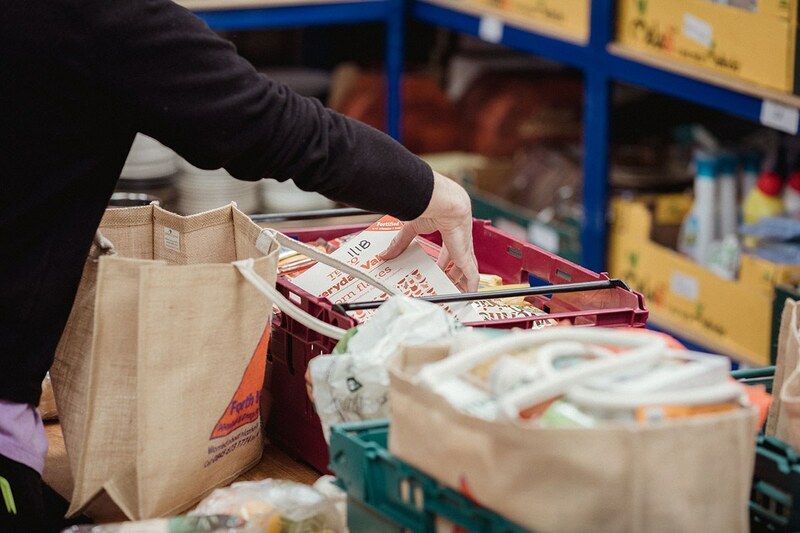 102,869 meals have been provided via 974 referrals between our foodbanks. 1,900 individuals have been supported with a third of those children. Our rural provision has grown this year allowing us to provide 13,283 meals to those in rural communities. 312 Start Up Starter Packs were given to help people get settled in new housing. 477 toiletry packs were distributed to help the temporary homeless. As you can see from the figures above we have been able to support a great deal of people over the last year due to the goodwill of the community and our great team of volunteers and partners. Please continue to support our efforts. Thank you.